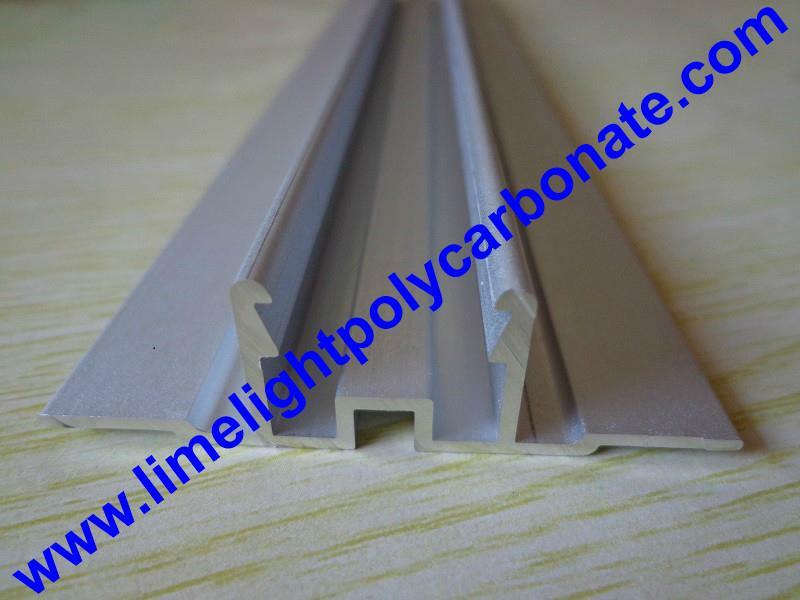 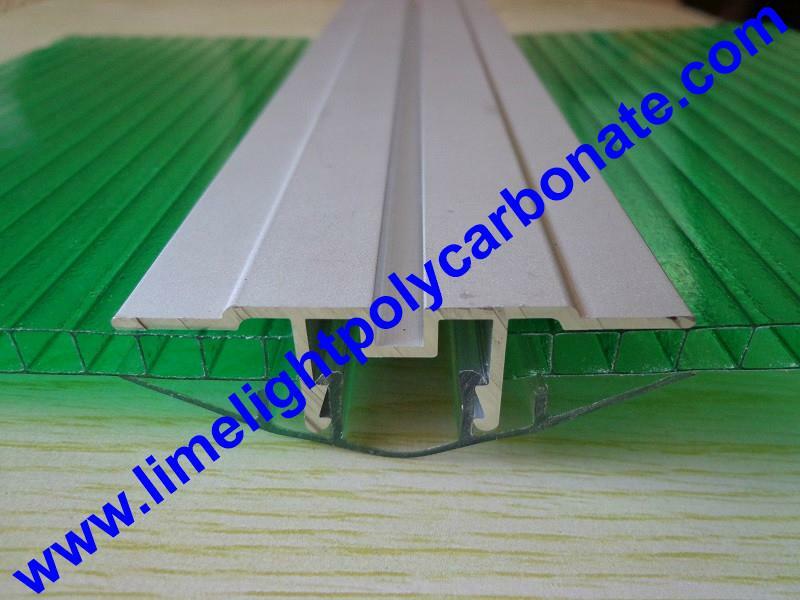 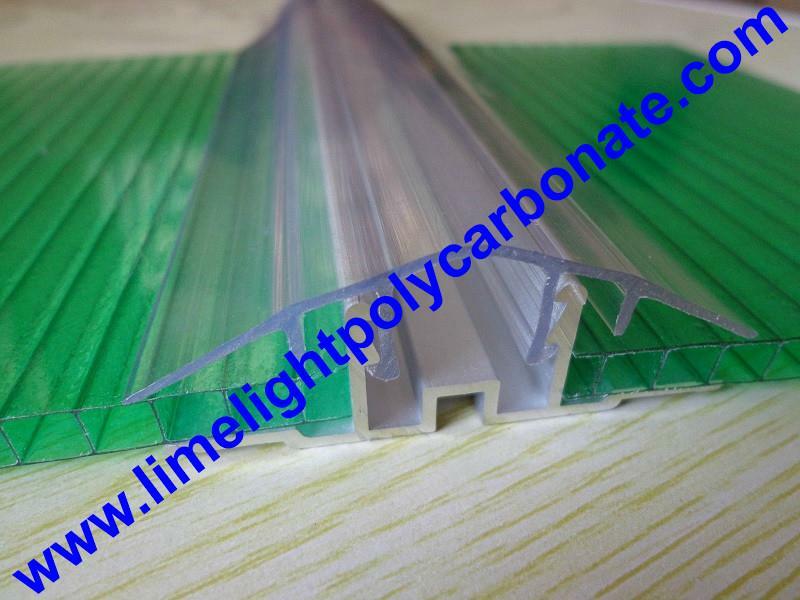 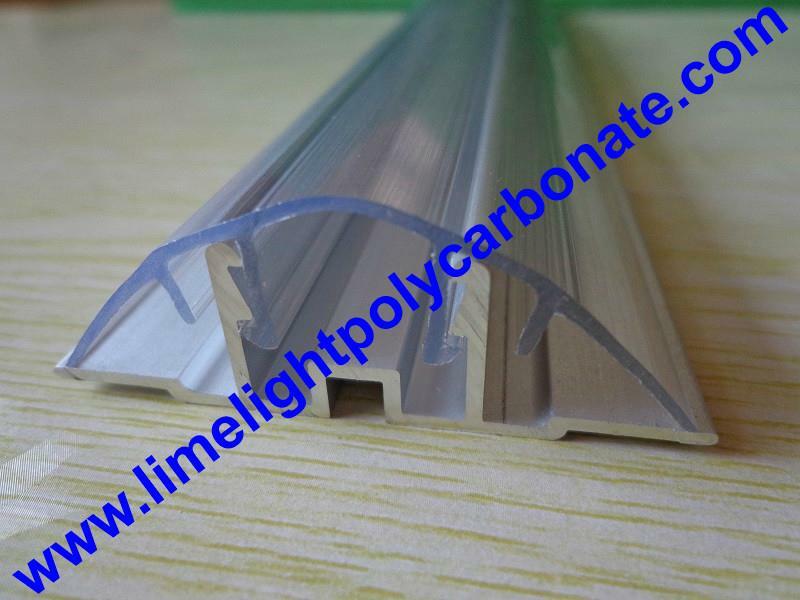 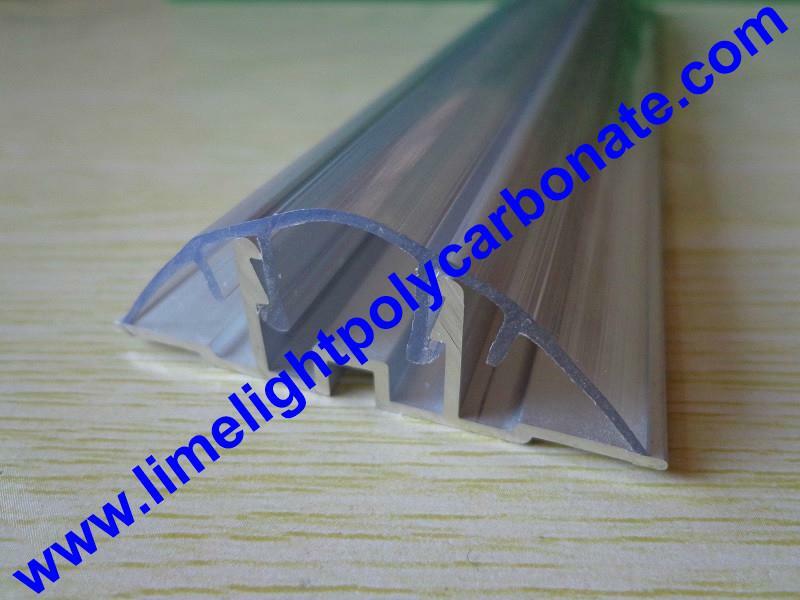 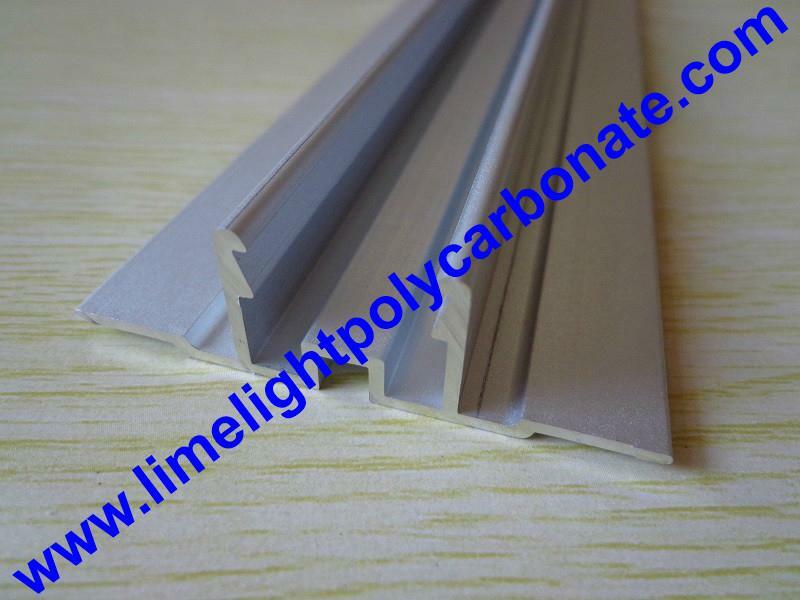 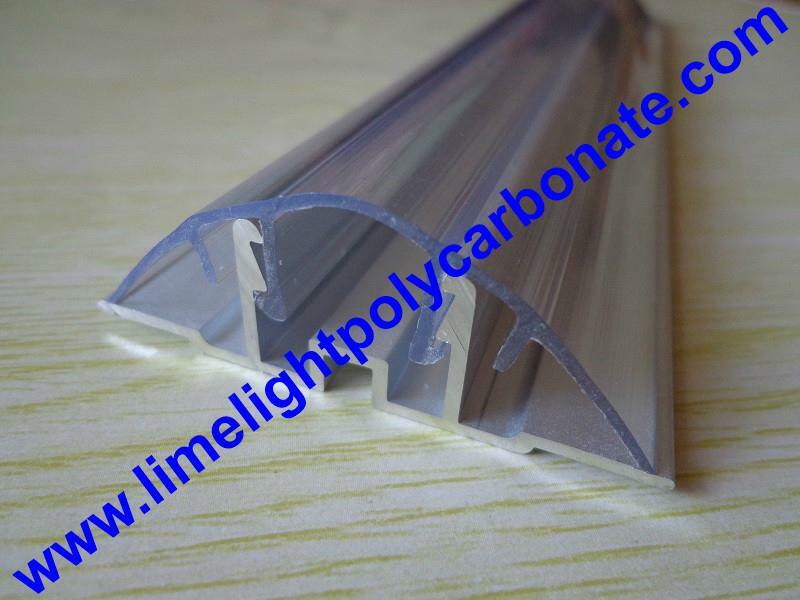 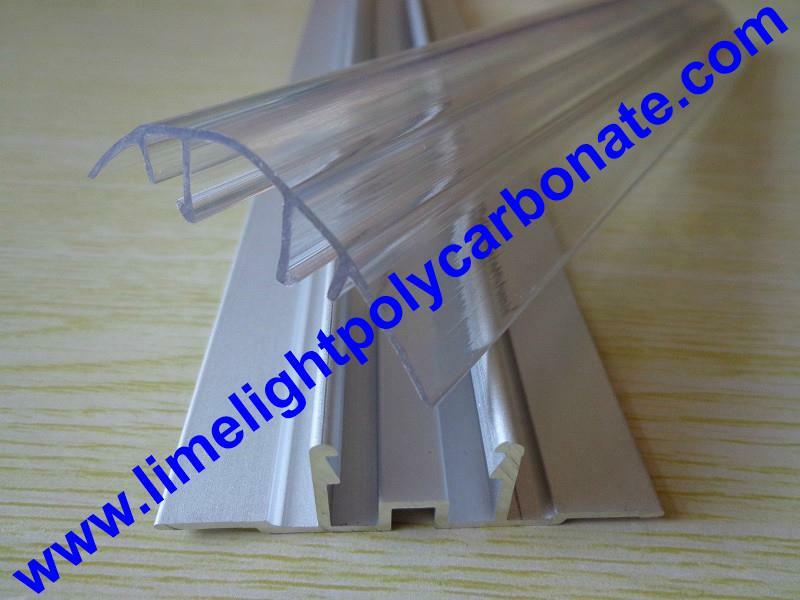 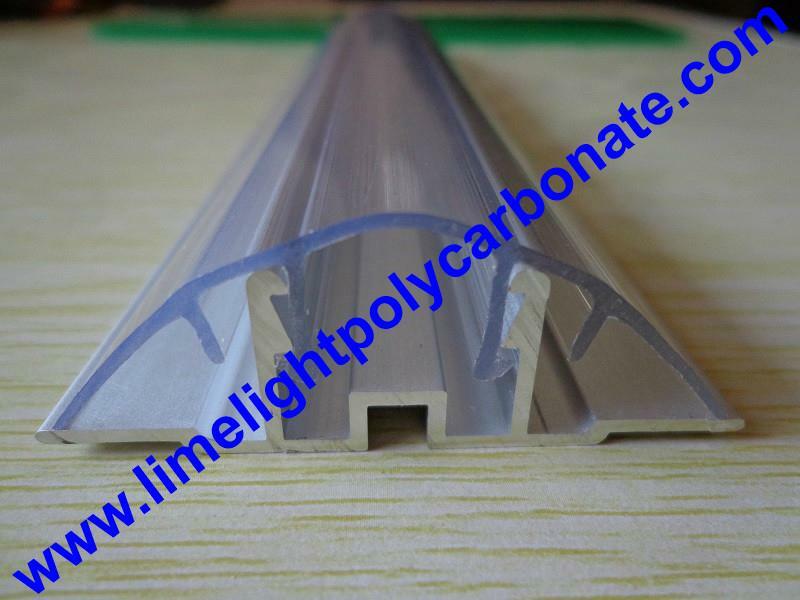 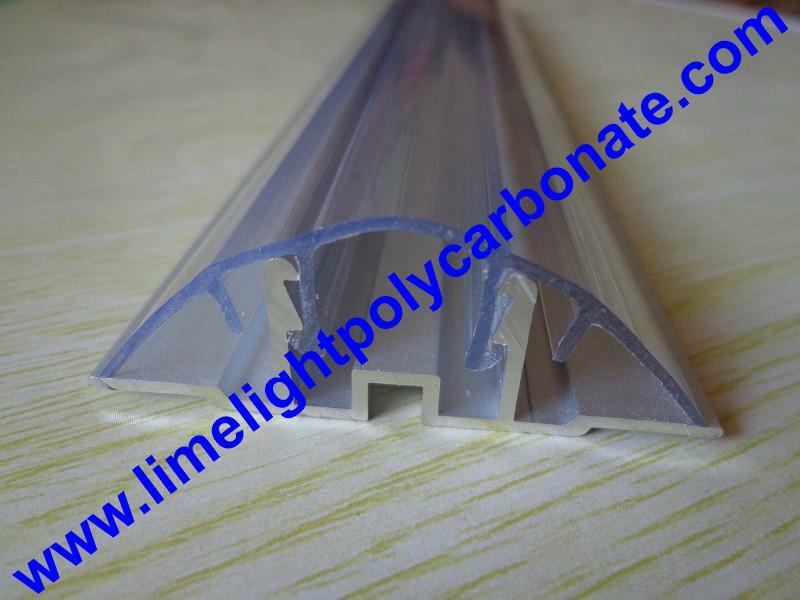 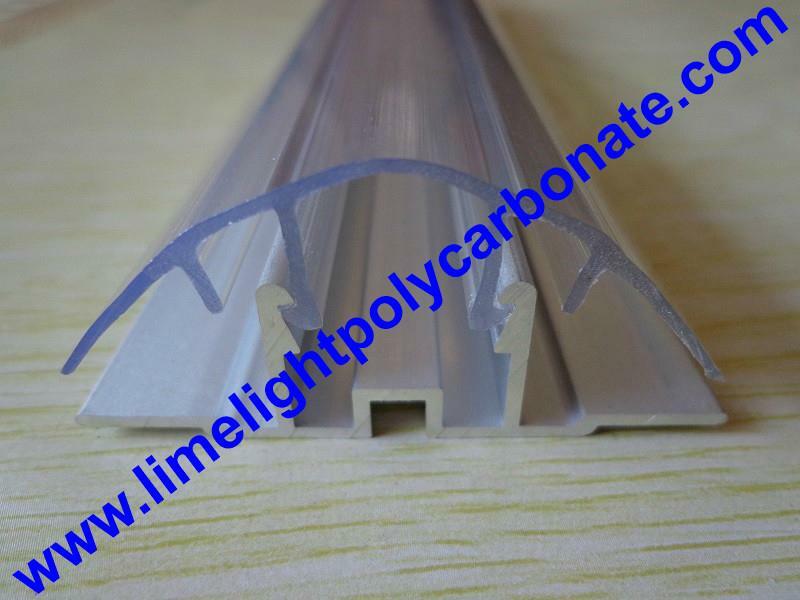 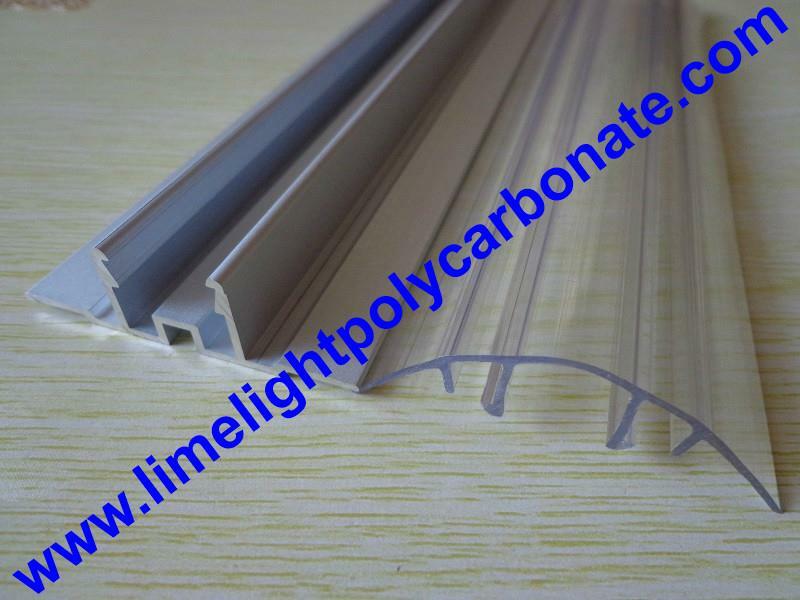 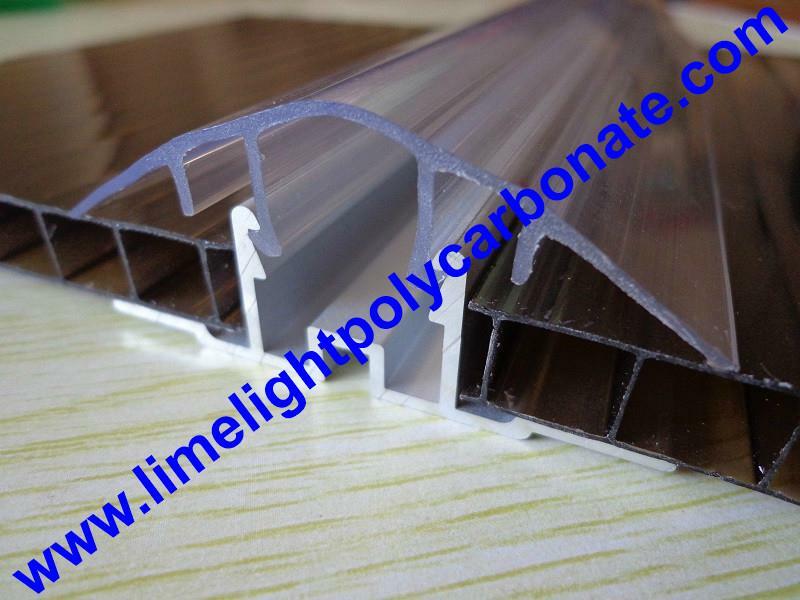 Polycarbonate cap and aluminium base profiles are specially designed for connecting polycarbonate sheet, it joint polycarbonate and aluminium advantage. 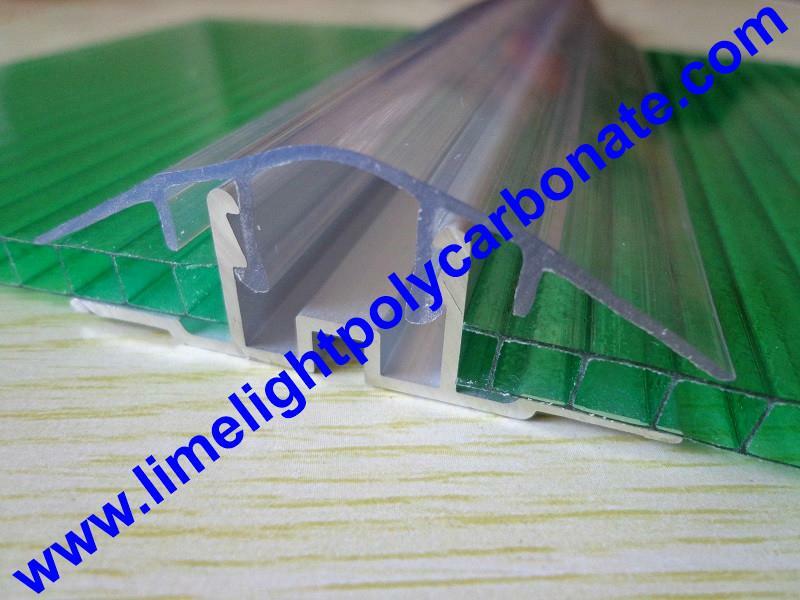 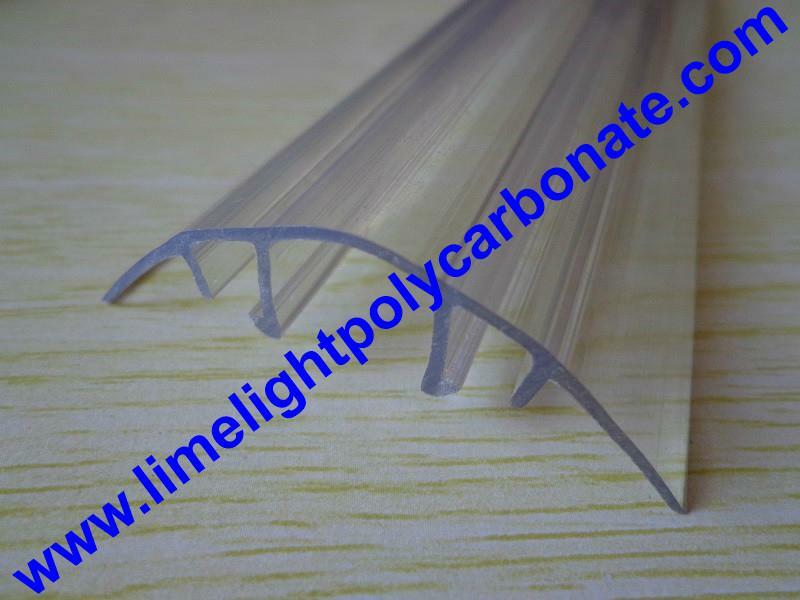 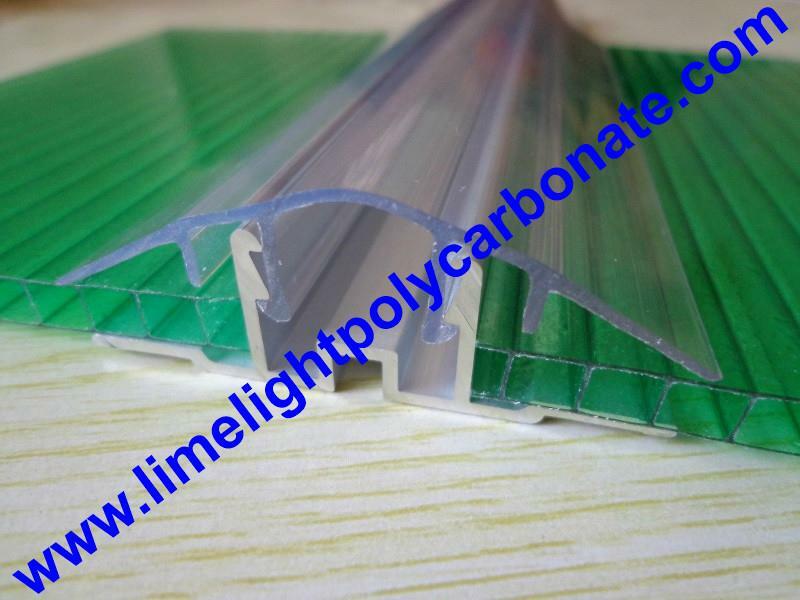 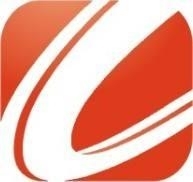 The polycarbonate cap profile is flexible to connect different thickness of polycarbonate sheet(e.g. 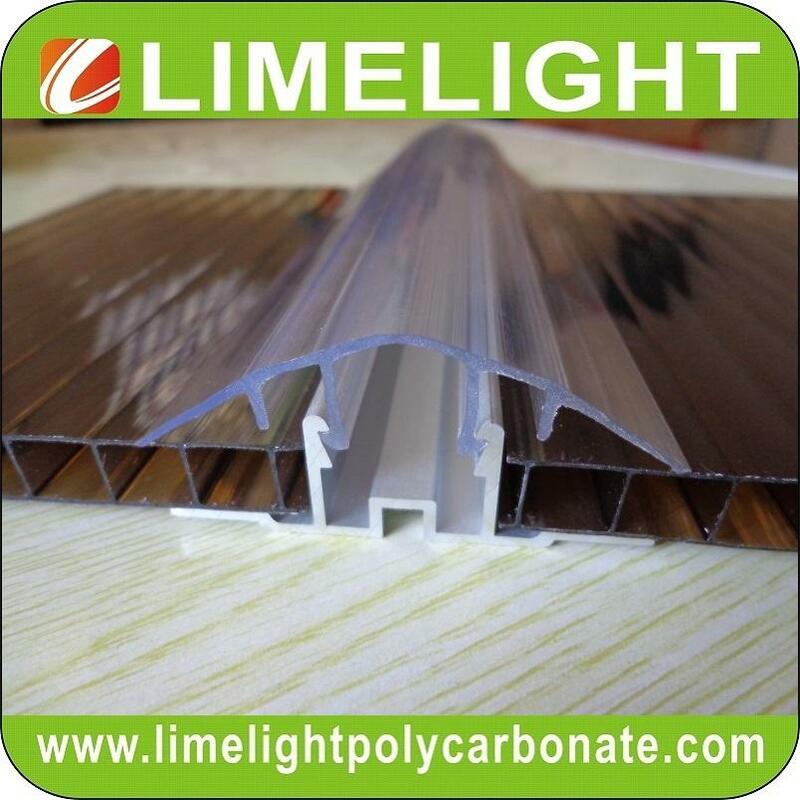 4mm, 6mm, 8mm, 10mm, 12mm, 14mm, 16mm, etc), the UV coating on the cap can prevent itself yellowing and provide longer life span. 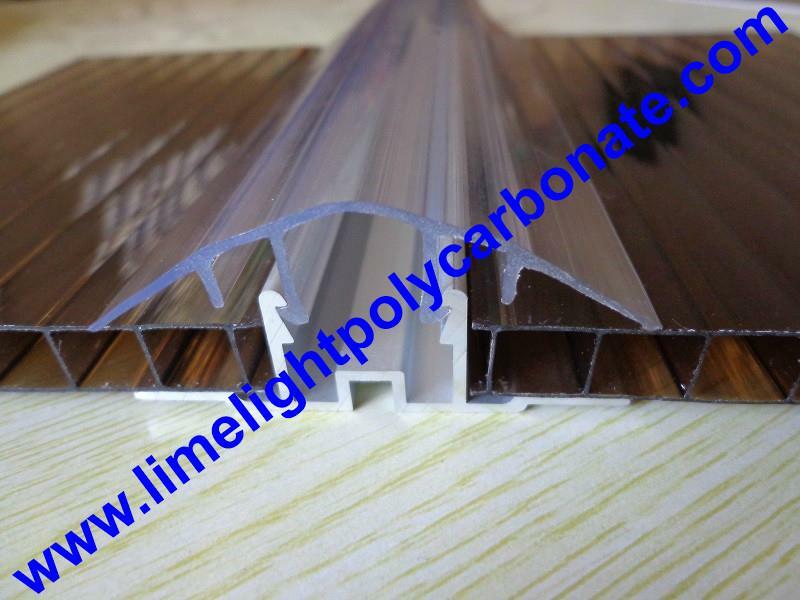 The aluminium base profile is anodized treated, heavy duty item, it is strong and durable enough to instead of purlin and frame of polycarbonate roofing project. 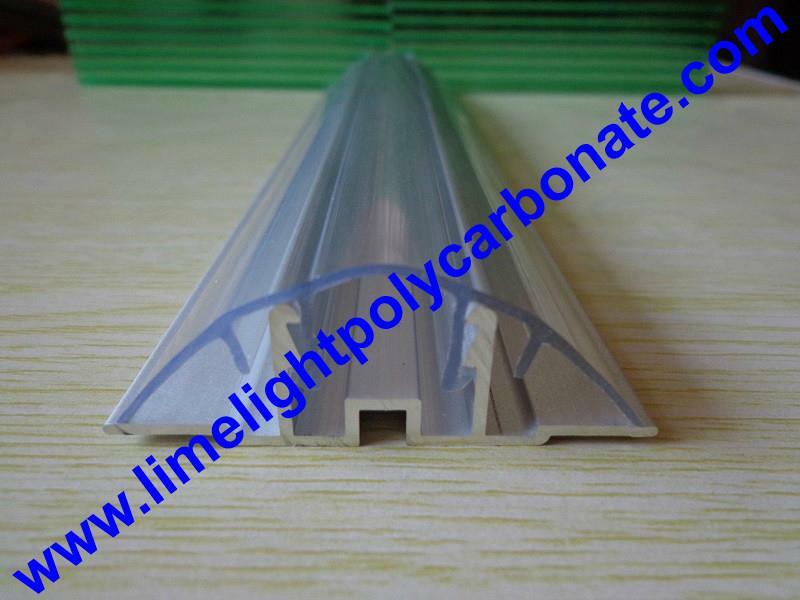 Suitable thickness: 4mm, 6mm, 8mm and 10mm, 12mm, 14mm, 16mm, etc.